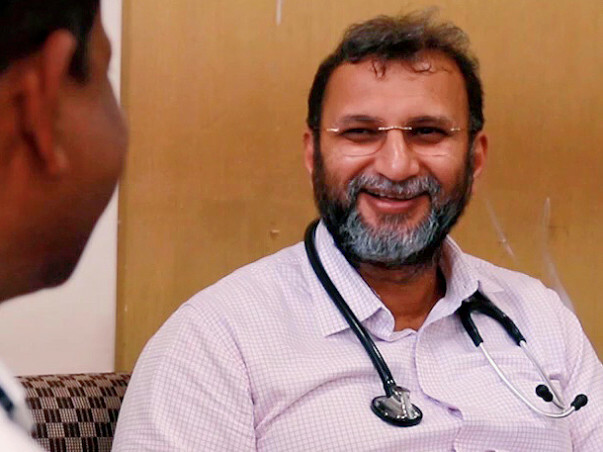 Meet the Mumbai cardiac surgeon with a big heart - Dr Zainul Hamdulay, director of cardiothoracic and vascular surgery at Global Hospitals in Parel. He raises funds for heart surgeries for underprivileged people who cannot afford them. Dr. Zainulabedin Ismail Hamdulay is one of the Best Cardiac Surgeon in Mumbai, India, he has attended over 7,000 cardiac surgeries. Dr. Hamdulay & his team are known for innovations & skills in Cardiac Surgery. He says “There is no greater reward in life than to have an impact on people’s lives in a positive way”. Currently, he is the Director of Cardiothoracic & Vascular Surgery at Global Hospitals(Parel) in Mumbai. 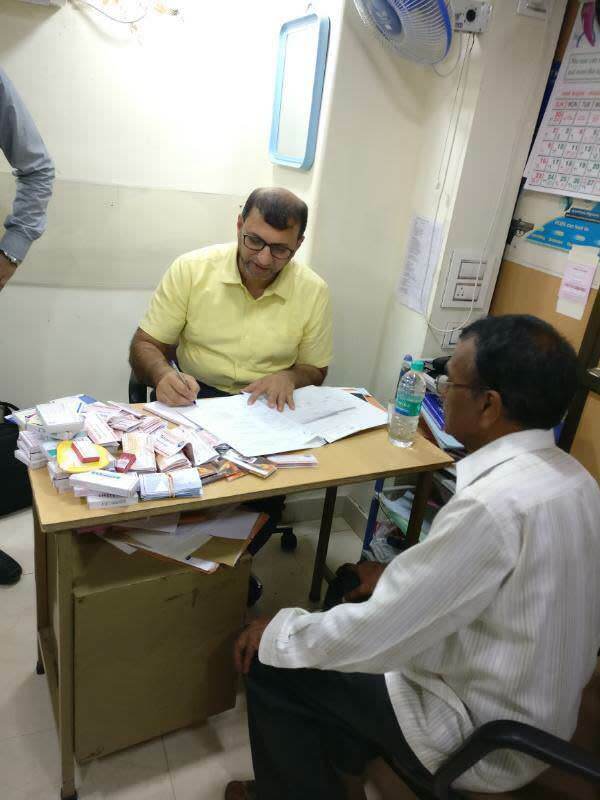 Dr. Hamdulay, MBBS, M.S., M.Ch., D.N.B. 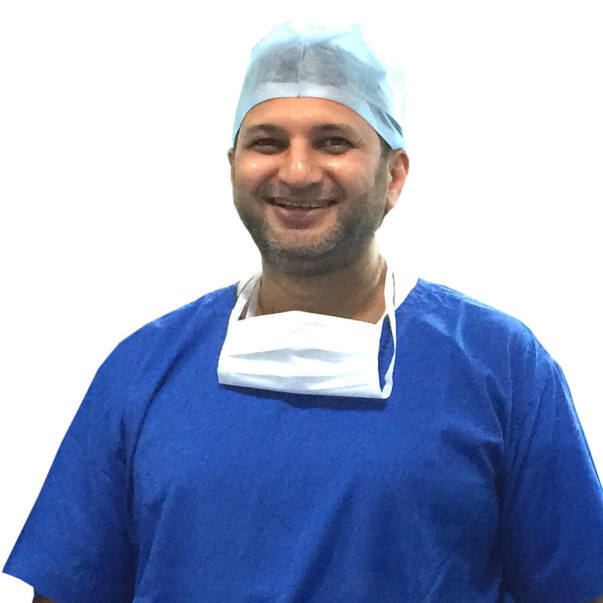 (Consultant Cardiothoracic Surgeon) has trained at Sion Hospital, Mumbai and studied at universities in Manchester and Canada. Dr Hamdulay started the Hamdulay Heart Foundation in the fond memory of his mother who had a deep affection for the underprivileged – so her spirit of generosity remained alive even after she was gone. The foundation gives heart check-ups and life saving-treatment for free or at highly subsidized rates to the needy. Hamdulay Heart Foundation (HHF) is Mumbai's only charitable trust dedicated to serving the underprivileged cardiac patients. 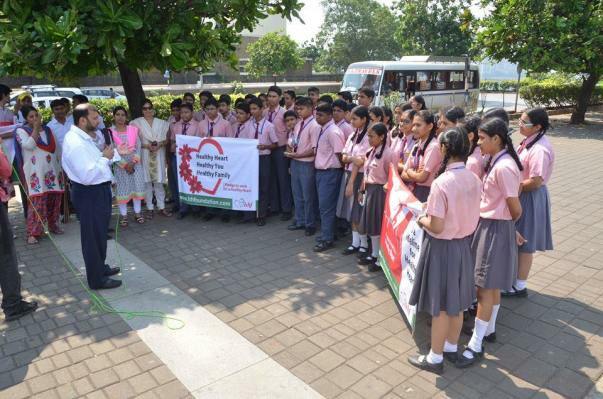 They are leading a fight against the coronary heart disease in Mumbai, India. “Using the best stents on the market brings the cost of an angioplasty up to a lakh. A bypass usually costs Rs2 lakh and an angiography costs around Rs15,000. We want the underprivileged or those below the poverty line to avail the treatment for free,” he said. The foundation helped 55-year-old Munira Begum, who underwent an angioplasty. “After she was diagnosed with coronary artery disease, doctors advised her to undergo a single vessel angioplasty. The surgery costs Rs1.30 lakh, but we had only Rs15,000,” said her son Abdul Salam. HHF wants to create lasting, positive change in lives of people who suffer from cardiac (heart) illnesses, act as a catalyst in healthcare charity and try to connect donor passion with patient’s treatment and heart health education in India. HHF subsidizes cardiac surgery and other cardiac procedures for patients belonging to the economically weaker sections of our society and helps them to get quality treatment. Dr. Hamdulay spreads awareness by publishing information and distributing it to the masses regarding the importance of prevention of heart disease and early diagnosis and intervention. This Ramadan, Dr Hamdulay is crowdfunding a Zakat fund where you can give your Zakat and directly impact the lives of those who are Zakat Mustahiq - the truly deserving. They will get cardiac treatment that will help them become healthy and fit to work and thereby escape poverty. Last year, Dr Hamdulay and his team helped 356 poor patients get bypass surgeries, angioplasties and angiographies. They also held a cardiac screening for 1000 people. This year, they want to treat many more through the Zakat funds. Help Dr Hamdulay's efforts by spreading the word to others looking to give away Zakat. You can forward the email or share it on Whatsapp and Facebook. You can also contribute to the Zakat fund. Let us help the needy get better health and a better life. Hamdulay Heart Foundation has a 100% Zakat Policy and does not take administration charges or pay commissions to raise this fund. Your full Zakat amount goes to beneficiaries. We thank you very much for your contribution. The fund's from this campaign will be used to help poor for their heart treatment. We will look in to the application request for each patient that comes to us and the trustees of the foundation will disburse the amount accordingly only for Cardiac Treatment & Angiography for the deserved candidates. We will be using this fund to support as many patients as we can . We could not have done this without your support. Thank you once again. Sir this is my small contribution towards your bigger cause i pray to almighty Allah that i become able to help your best deed.I know what it feels like to have illness and no money for treatment.May Allah grant us taufeeq.